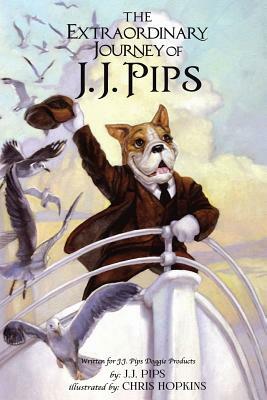 J.J. Pips, a young British bulldog, lives with his human family in the Victorian English countryside. One day, without warning, his life is turned upside down when his beloved brother, Arty, is dognapped by a press gang. Armed with nothing more than loyalty and determination, J.J. quickly sets off to rescue Arty on what will become the adventure of a lifetime.